Business drivers, defined loosely as the main factors and resources which provide the essential marketing, sales, and operational functions of a business, are of paramount importance. As more of an art than a science, business drivers are analyzed by consultants and owners alike. Though no single formula or theory dictates success in business, many best-practices exist which can lead the founder of a firm on the path of success and profit. Obviously, the business drivers in healthcare will be fairly different than those in a retail clothing store. A useful tool to measure and manage business drivers is a Flash Report! 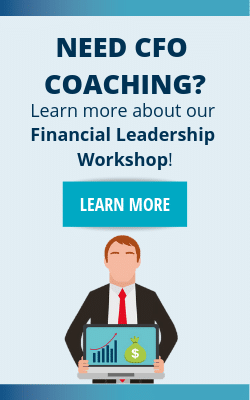 Having a flash report is an easy sign that you’re a financial leader! 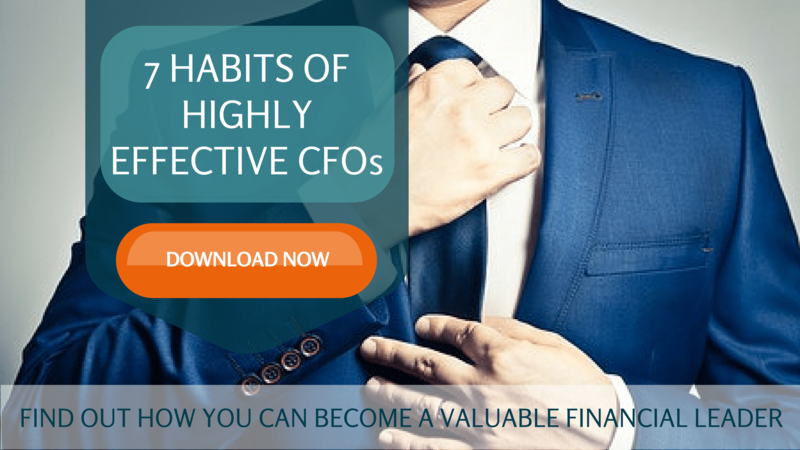 If you don’t have one yet or want to improve your flash report, download the 7 Habits of Highly Effective CFOs for free AND get an exclusive invitation to join ultimate CFO resource! Business drivers, explained as the crucial factors which lead to success in business, are more of an art than science. 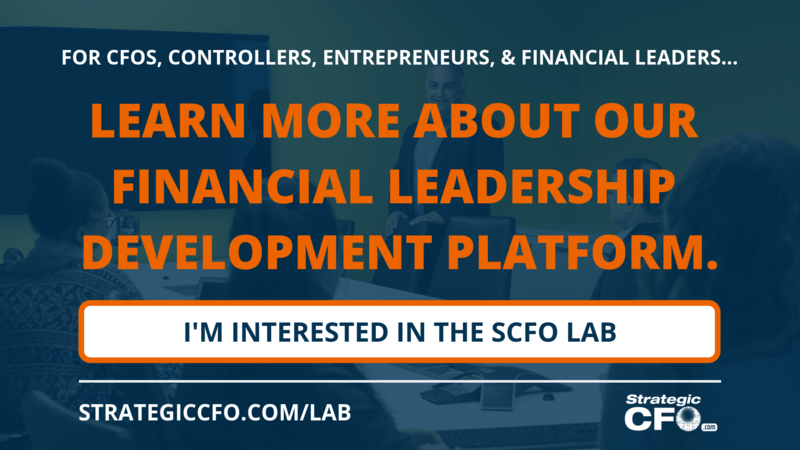 These factors differ widely depending on the industry, scope, and other market dynamics. The success factors of one business may directly account for the failures of another. Conversely, the success of a law firm would leverage completely different factors. Operational matters like customer service, project management and delivery, and others may stay the same though emphasis may be placed on thoroughness rather than speed of delivery. Marketing, however, would be completely different: membership to business networking circles, business radio sponsorships, and most of all referrals probably account for more sales than web marketing can supply. 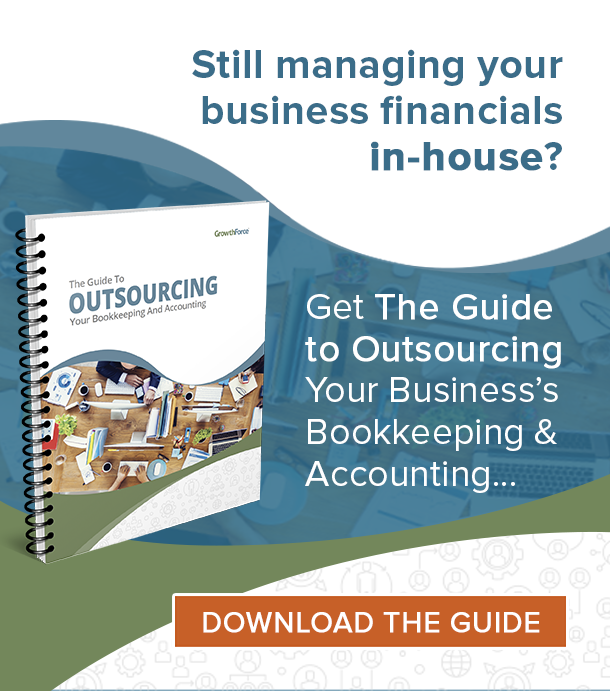 Due to the fact that business drivers vary immensely, hire a consultant with a specialty in the industry of interest. These experts know the struggles, failure, and success factors far more than a person with experience from an unrelated industry. Networking alone will flush out these experts from the events they regularly attend. If you want to find out how you can become a valuable financial leader, download the 7 Habits of Highly Effective CFOs for free.